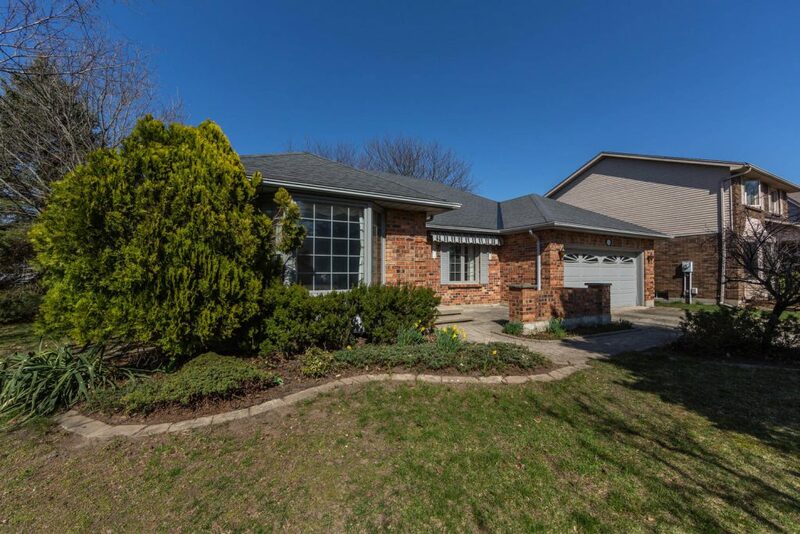 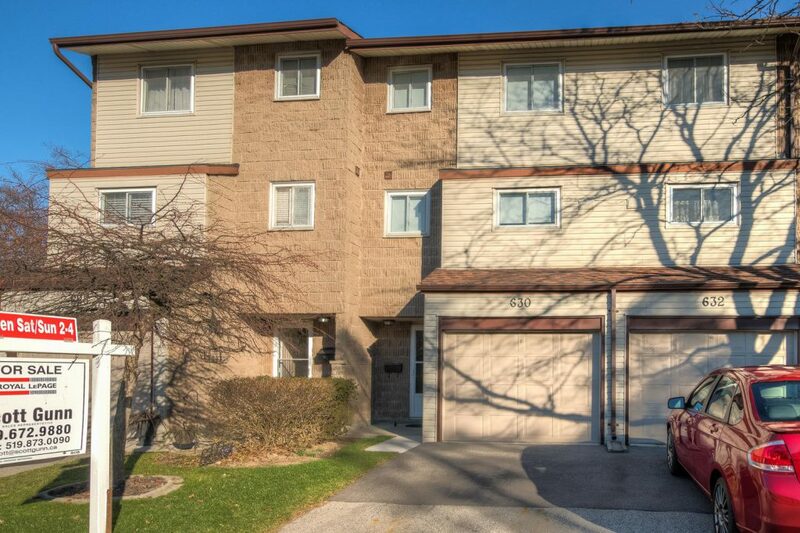 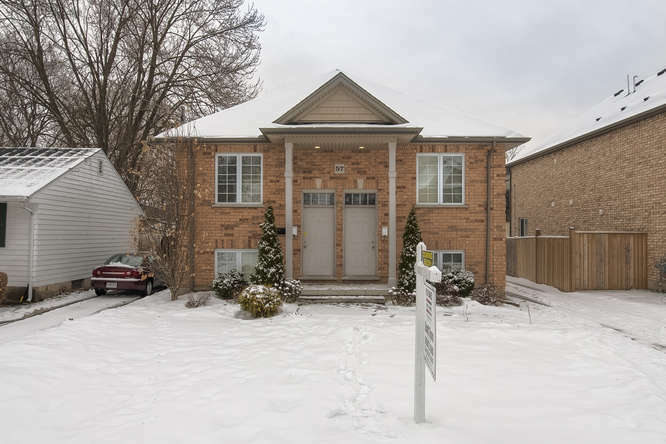 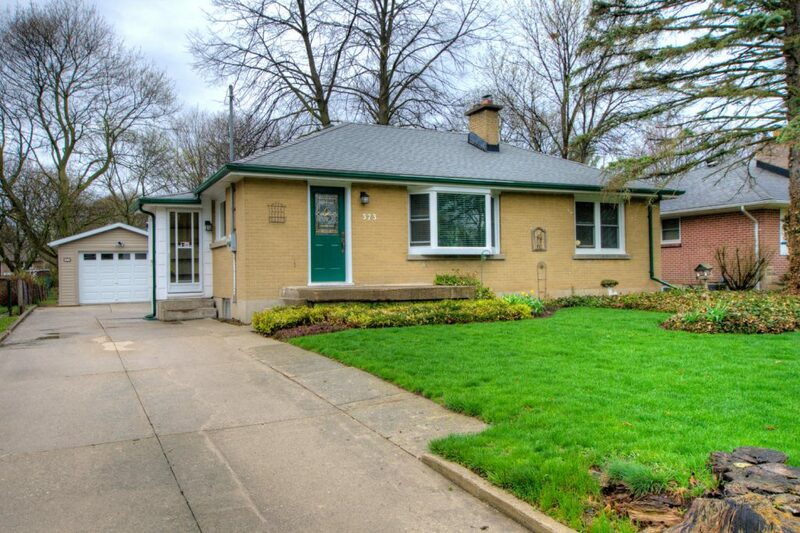 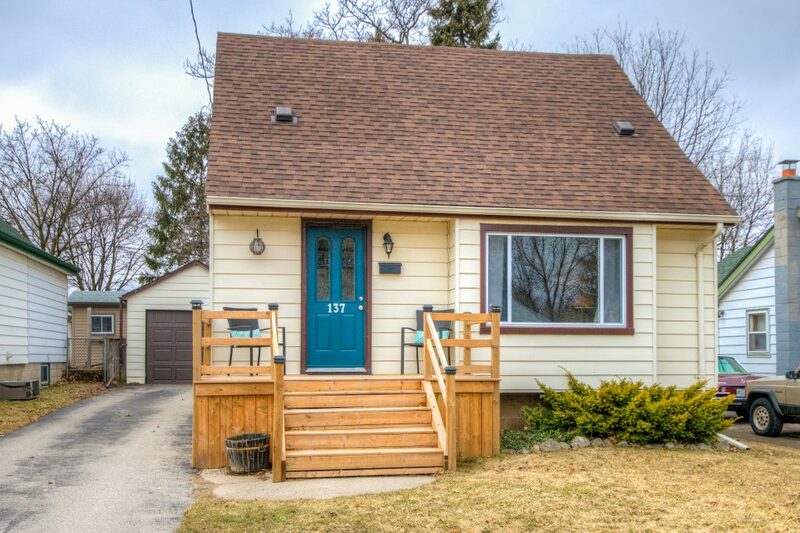 Continue reading "373 Stephen Street"
Continue reading "51 September Crescent"
Continue reading "35 Robinwood Crescent"
Continue reading "137 Emerson Avenue"
Continue reading "217 McNay Street"
This wonderfully updated 3 bedroom family home is situated on quiet cul-du-sac. 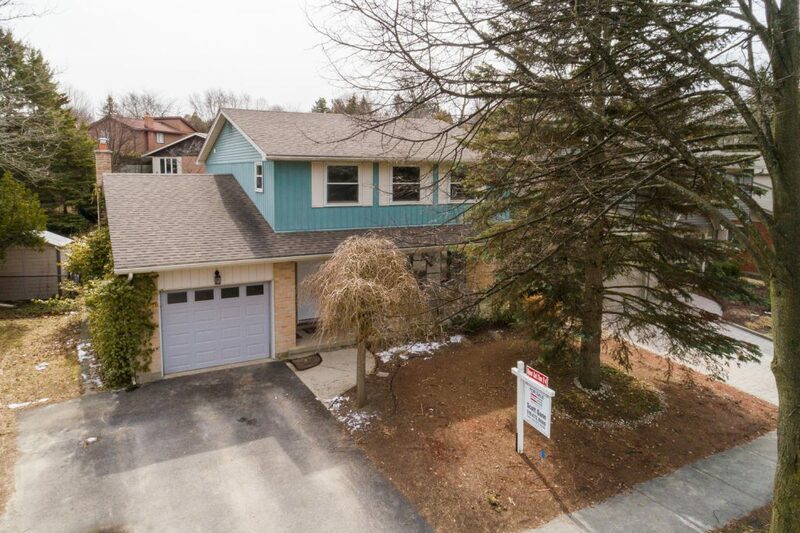 Continue reading "774 Fieldgate Circle"
Come and view this one of a kind, custom built legal duplex! 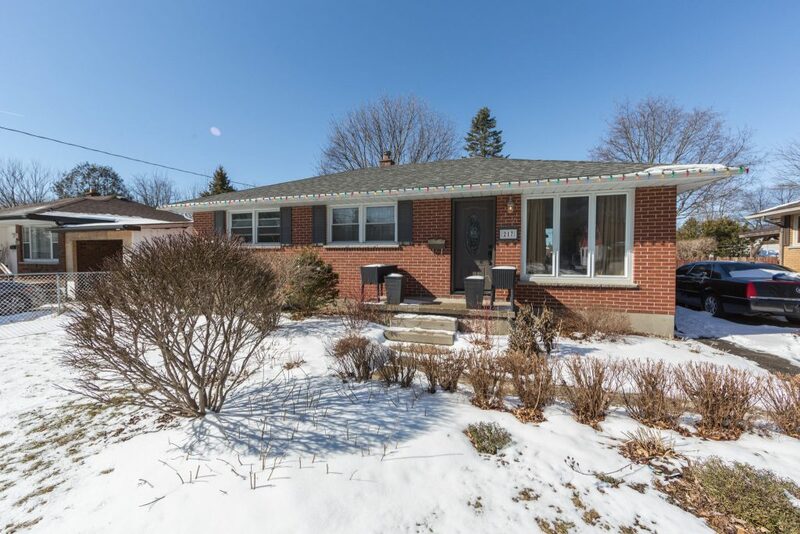 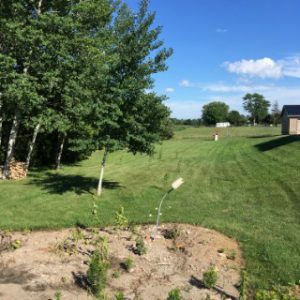 Continue reading "57 Irwin Street"
Continue reading "630 Wilkins Street"
Beautiful vacant lot located just outside of Glencoe on Trillium road. 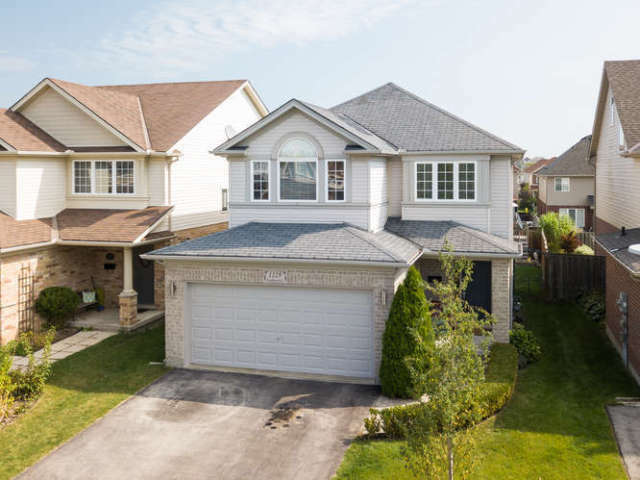 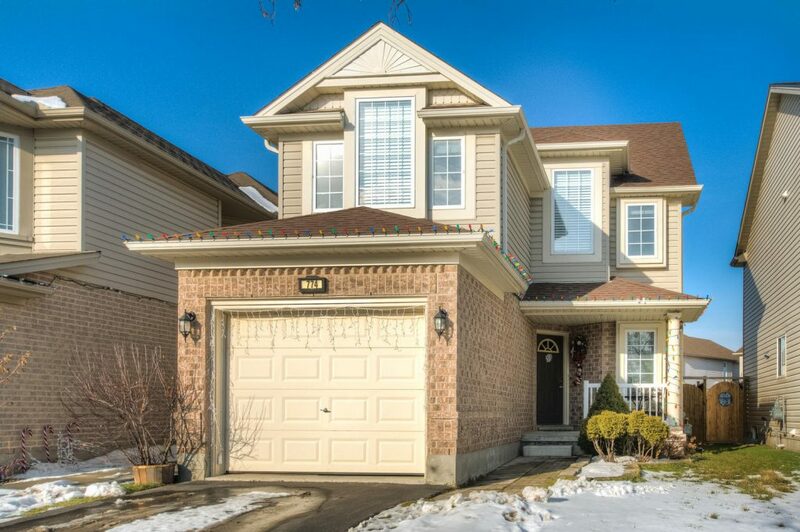 Continue reading "3789 Trillium Drive"
Come and view this wonderful 4 bedroom family home located in heart of Byron! 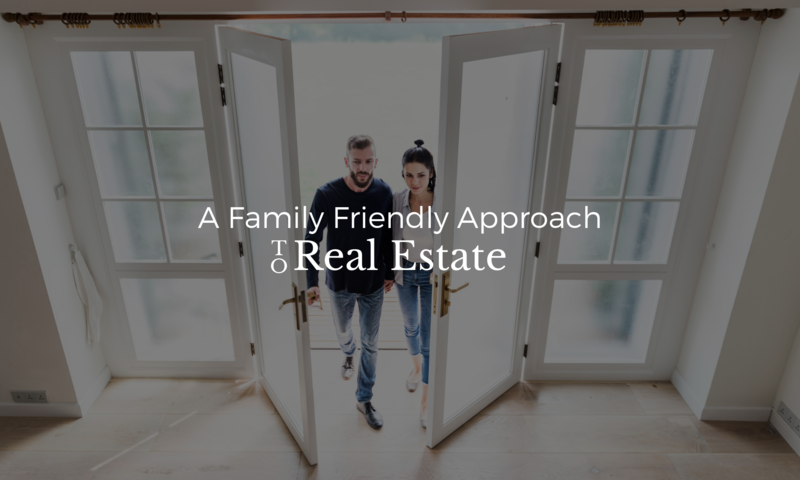 Continue reading "1129 Bramblewood Drive"